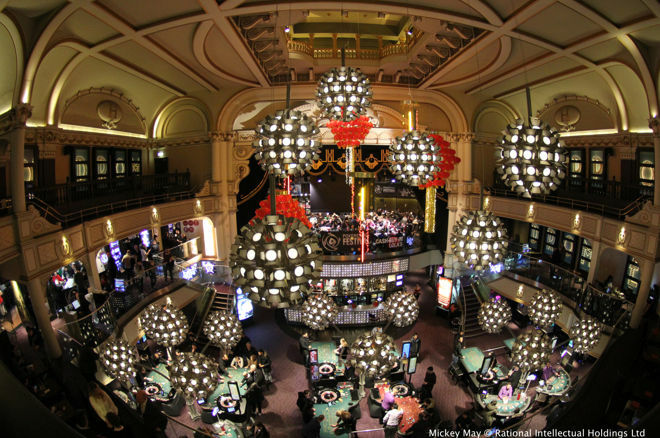 PokerStars new MEGASTACK series is expanding to four new regions in Europe after a successful debut at The Hippodrome Casino in London. Players in Ulster, Ireland, Belgium and France will now have the chance to compete for a total of €500k in guaranteed prize money while enjoying the thrills and excitement of a PokerStars-sponsored live event in their own back yard. All Main Event have a €170 or £170 buy-in and venues already on the schedule include London (in May, June, September and October), Leinster and Connacht in Ireland, Ulster in Northern Ireland, Gujan-Mestras and Forges-les-Eaux in France and Namur in Belgium. 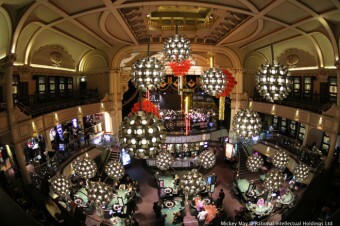 MEGASTACK launched at The Hippodrome Casino in April, attracting over 520 entries. The new PokerStars MEGASTACK schedule features increased guarantees, cheap buy-ins and tournaments with deep stack structures and massive starting stacks. Players can qualify online, then play live from Friday-Sunday and enjoy a whole weekend of top-notch poker action.